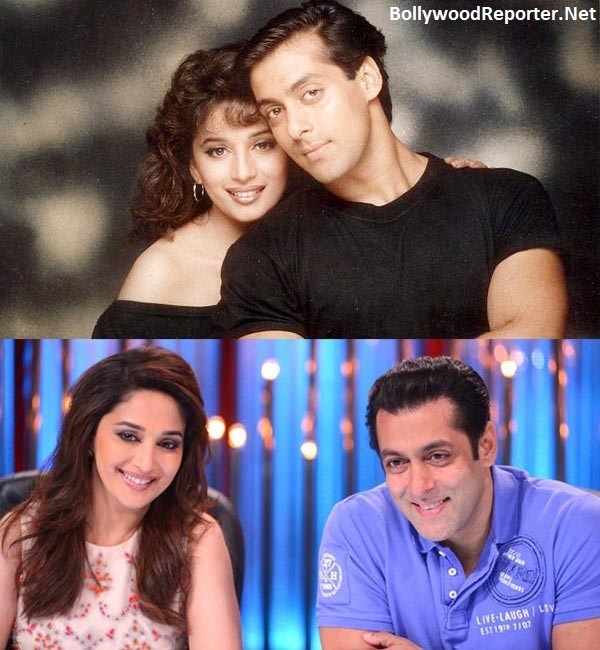 Dream girl was paid more than Salman Khan in Hum Aapke Hain Koun! Dream girl was paid more than Salman Khan in Hum Aapke Hain Koun! Home > salman khan > Dream girl was paid more than Salman Khan in Hum Aapke Hain Koun! Dream girl was paid more than Salman Khan in Hum Aapke Hain Koun! The gender difference still matters in Bollywood, Actors are paid more bucks than the actresses. But the time is changing, right now we have a few actresses who got paid more than other actresses, like Kangana and Deepika. But it was quite surprising when Anupam Kher revealed a truth which is : "Actually Madhuri Dixit was paid more than Salman Khan for Hum Aapke Hain Koun in 1994." Anupam revealed it when a woman asked Anupam on his twitter "The actress r paid less as compared to the actors. Firstly, Gender Equality shld start frm here. Wat u think." So, that's something very interesting we got to know today! Woman was and will always be important for society and industry.